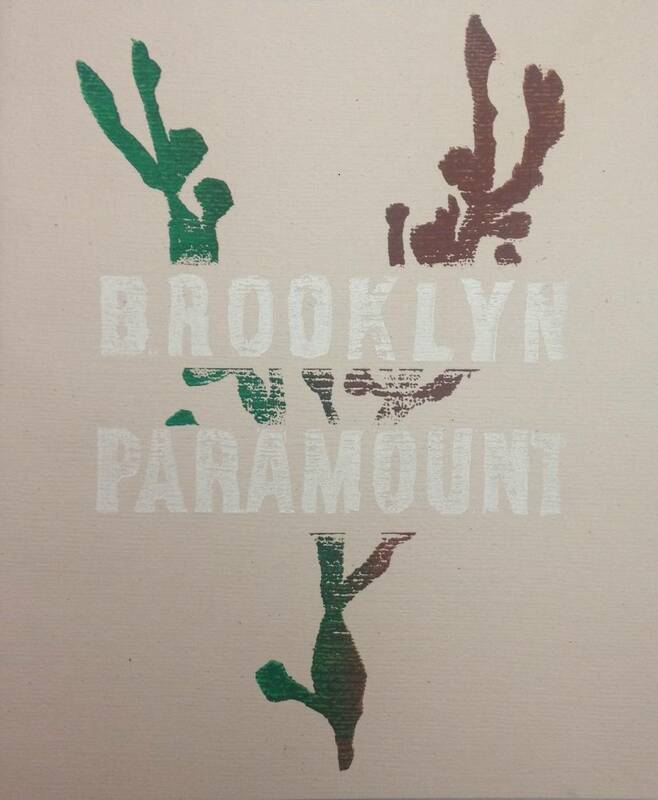 Brooklyn Paramount was founded in 2011 by the Creative Writing MFA Program. The magazine is devoted to work by students in the program, alumni of the program, visiting writers and core faculty. As of summer 2015, there have been five hand-bound issues, edited as follows. #2, Lisa Rogal and Sarah Anne Wallen. #3, Michael Grove & Sarah Anne Wallen. #4, Michael Grove, Oliver St. John, and Gabrielle Robinson. #5, Oliver St. John and Gabrielle Robinson. Contributors to the first four issues include Stephanie Gray, Jamey Jones, Uche Nduka, Willie Perdomo, Nel del Guidici, Daniel Owen, Tony Iantosca, Anne Waldman, Wang Ping, Wendi Williams, Barbara Henning, Tamara Lebron, Christine Gans, Mary Walker, Tejan Green, Patia Braithwaite, Gulay Isik, Daniel Soto and many others.